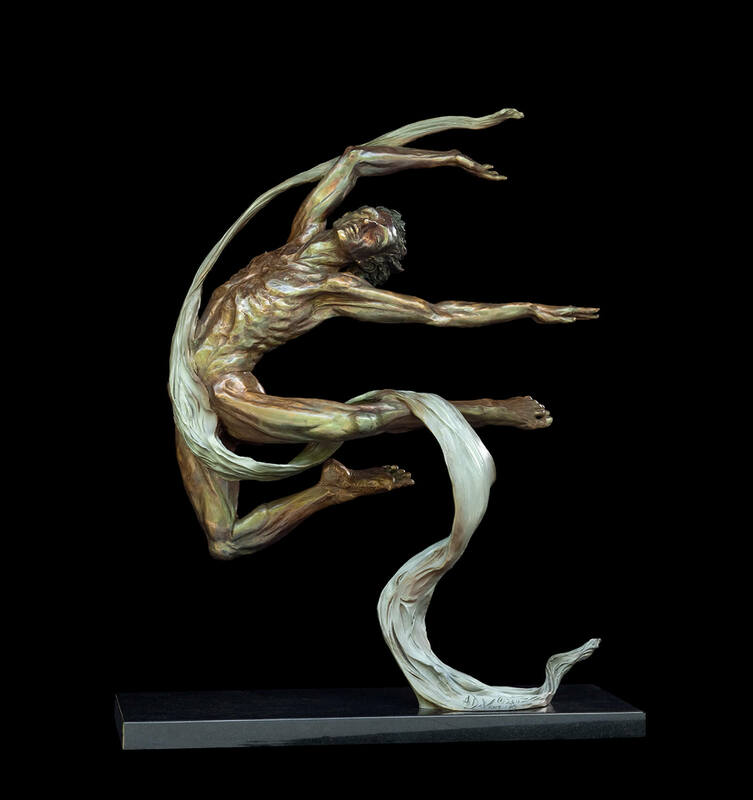 Moving, dancing, fluid forms in bronze.... his work embraces human potential. Leaving school at age 15, Andrew DeVries knew he would be an artist. Between chores on his family's dairy farm south of Rochester, NY he sketched and painted, often copying master works from his growing collection of art books. Leaving the farm in 1977 to travel the U.S, DeVries settled in Denver. He pulled toward him the opportunities that have been the foundation of his work. For two years he sketched in a ballet studio, observing every nuance of movement. He related to the dancers and the strength of their physical and mental will. It was also while in Denver that he first held clay in his hands. It was an epiphany! It is my love of Humanity...its will to supersede boundaries... my belief in its noble spirit that inspires me! Between 1980 and 1984 DeVries' self-styled training took on even more focus. 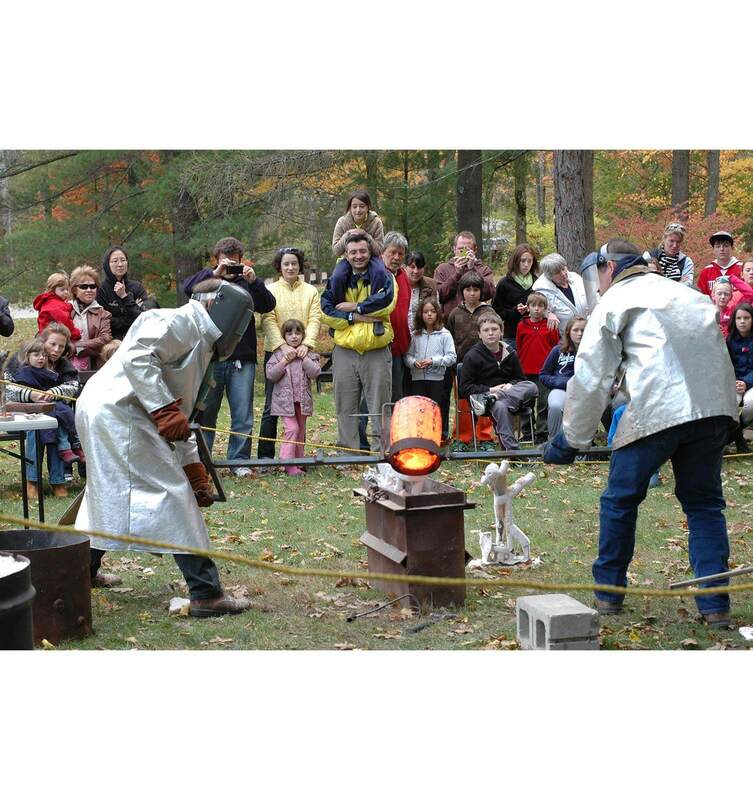 He knew that for economic and artistic reasons he needed to master the craft of mold making and bronze foundry. For the next four years while he sculpted, he learned mold making and apprenticed in two different foundries. Andrew toured Europe in 1984 with a three month eurail pass and staying in youth hostels from Italy up to Norway. During his travels he sketched in museums and piazzas visiting the works that had inspired him from his many art books of his youth. In the fall of that year he engaged in the only formal training of his career, studying six months in a small Parisian beaux arts academy. 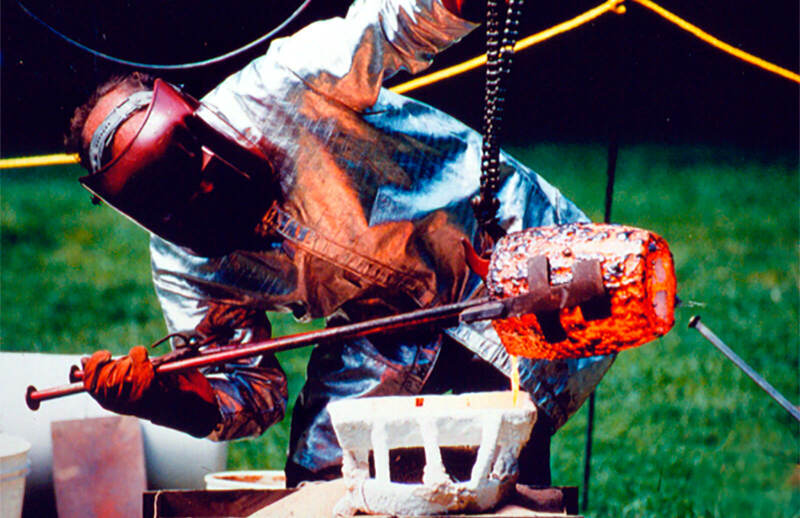 On his return from Paris in the spring of 1985 he settled in the small rural hilltown of Middlefield, Massachusetts and began designing his first studio/foundry which he built with the aid of his father. He cast his first bronzes at this studio in 1987. 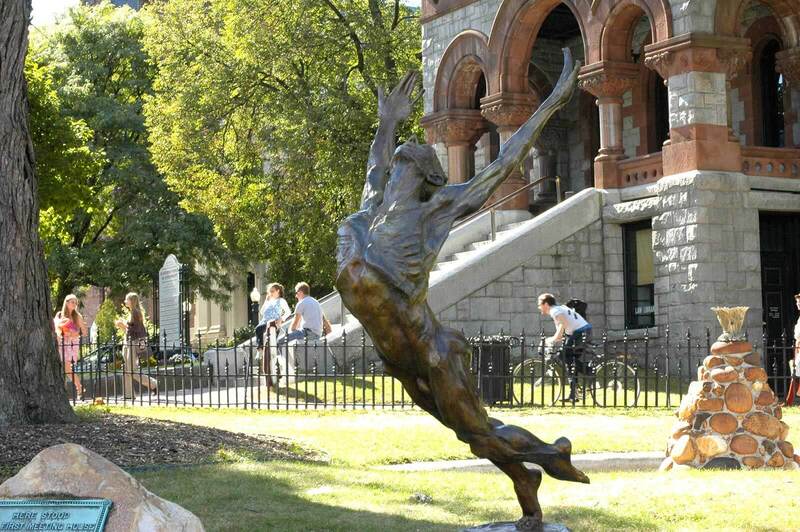 In 1989 DeVries created his first large public commission, a 9' bronze dancer for the Hebrew Home and Hospital in West Hartford. 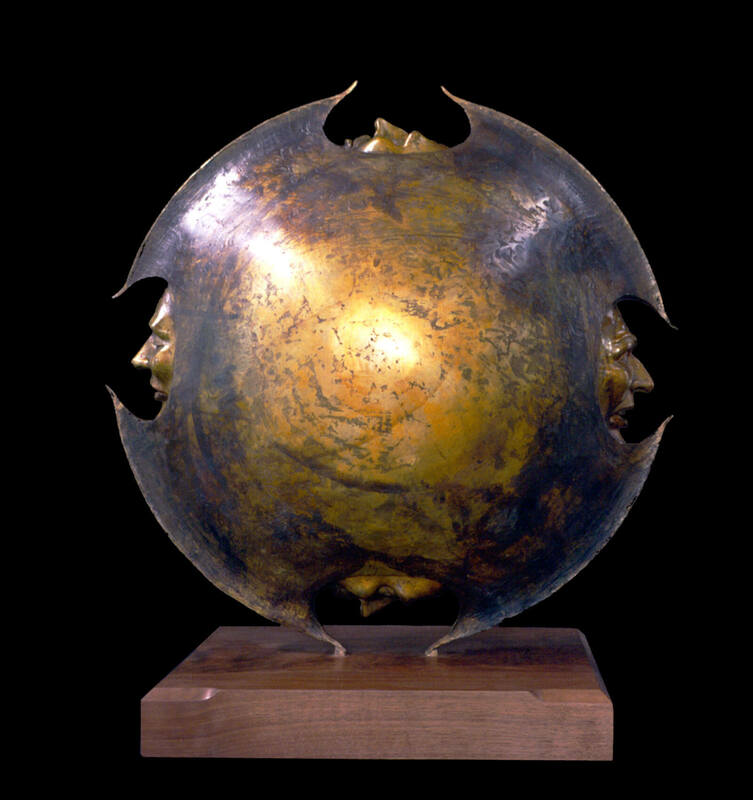 Two years later the National Sculpture Society awarded him the prestigious Walter and Michael Lantz Prize. In 1994 St. Mary's Church in Portland, CT selected DeVries to sculpt a 5' bronze Madonna as well as their tabernacle. The same year the National Sculpture Society honored DeVries' work by choosing his sculpture The Chariot for their first exhibition in Italy. By 1996 collectors from outside the US began traveling to his studios and taking his sculptures back to their home countries, his work now resides in six continents. 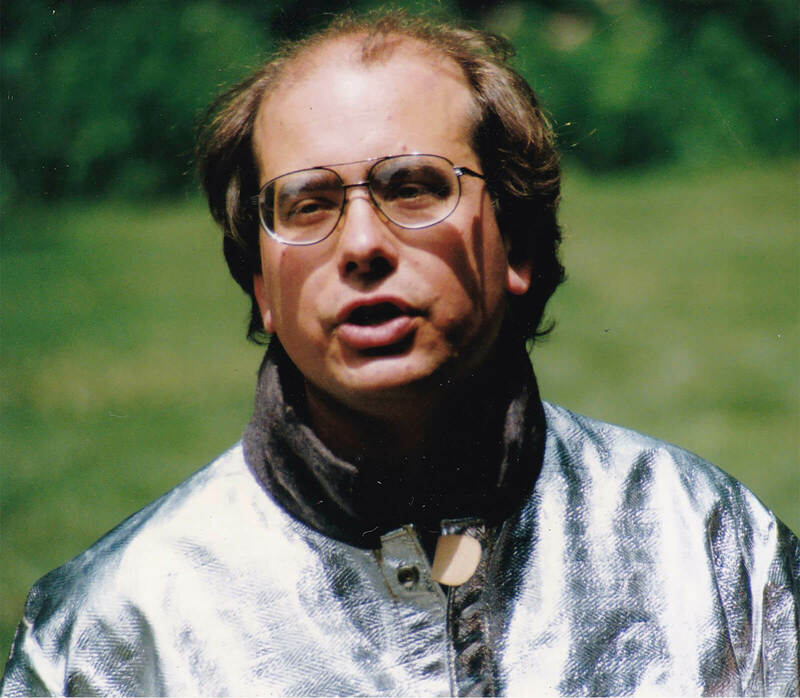 Eager to share his passion for his art Andrew began demonstration lectures both at his studio and working with other museums in 1989. 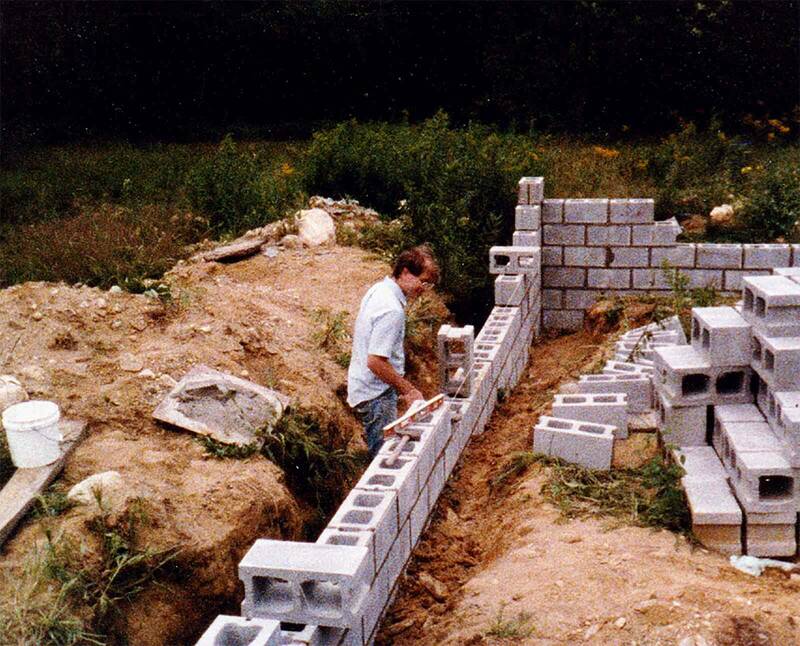 He first collaborated with the Chesterwood Museum in Stockbridge, Massachusetts in 1993 which in 1996 had expanded to his summer programs along with large solo installations of his work on the grounds of the Museum. These continued until 2003 with other demonstrations to follow at the Norman Rockwell Museum, Berkshire Museum, Springfield Museum and the Clark Art Institute in 2010. Andrew's entrepreneurial spirit led him to establish his own gallery in 2002 with the name DeVries Fine Art International. This has become the exclusive showcase for his sculptures and pastels but he has continued to mount large outdoor exhibitions of his sculpture. In 2004 and 2005 at Ventfort Hall in Lenox, 2008 in the city of Northampton, 2009 Old Lyme, CT and to mark his 30th career anniversary a town wide exhibition of 25 works throughout the historic district in Lenox. Today Andrews' work still maintains the fluid line and sense of form developed years ago in the ballet studio. His sculptures start as a vision -- a completed work in his minds' eye. This leads to a quick sketch on paper and it may be several years before the work will begin. 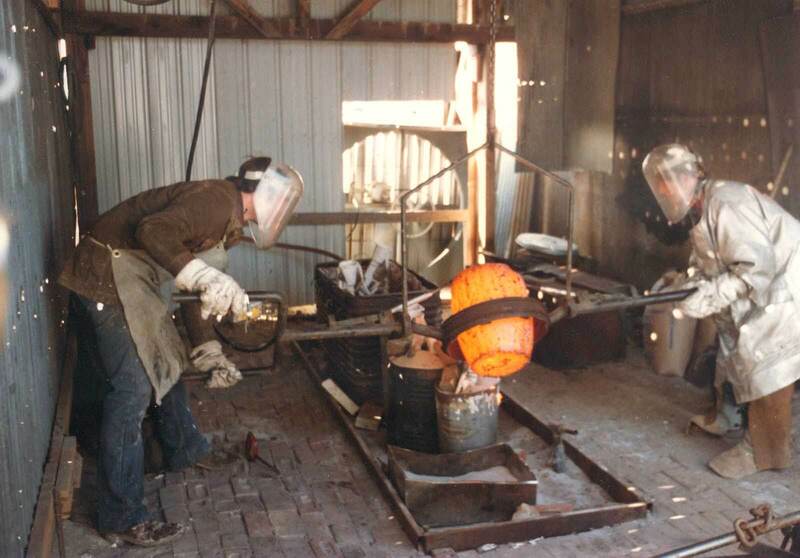 Unlike most sculptors of his caliber he is totally involved in the bronze process as each work is brought to life by the heat of the furnace and the metal is refined with skill and experience. 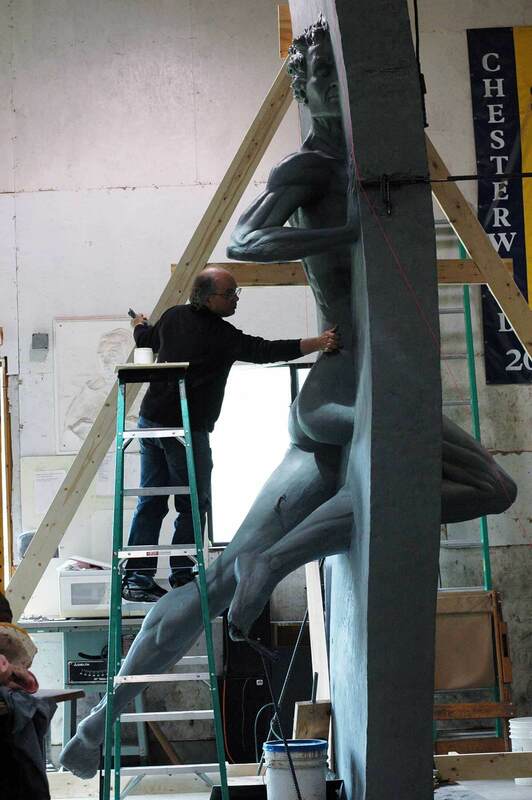 The burgeoning success of DeVries' sculptures keeps his studios bustling. In addition to creating new works each year, he undertakes a few select private commissions. Seeing the work of this artist and his creative environment is a special experience for those traveling in the Berkshires. Andrew holds onto a singular vision of lyricism in his art. It is a belief that beauty will lift the human spirit — that this is his goal as an artist to communicate to the world. "There is no power greater than grace — it cannot be defeated or crushed — it leaves its indelible mark on all"